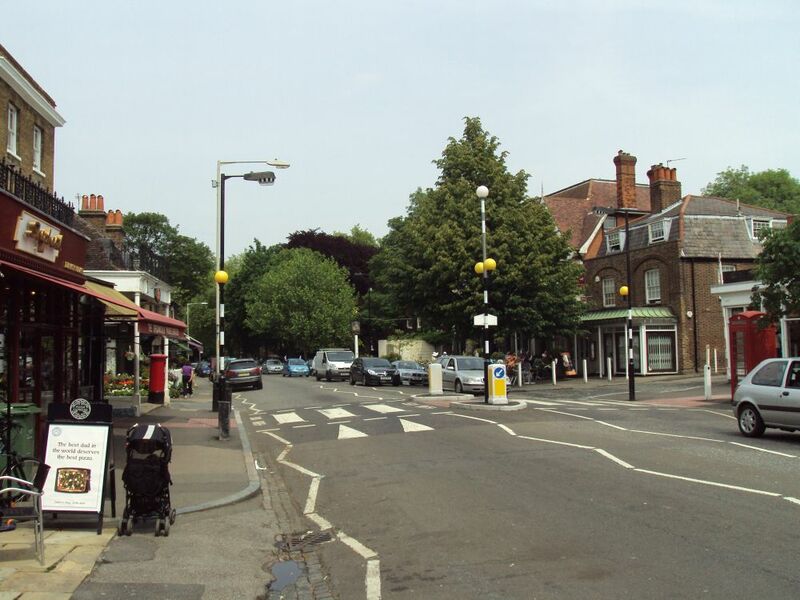 Dulwich is a town in the south of London which primarily lies within Southwark but some areas within it tip over into the neighbouring borough of Lambeth. Dulwich offers a welcome break from the hustle of the city with lots of rural and idyllic green spaces and places of interest such as Dulwich Picture Gallery. The South Circular provides access via road but for those who prefer public transport there are a number of train stations too. 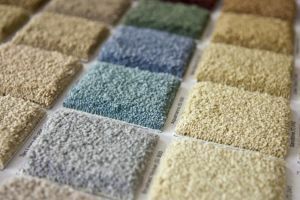 Cherry Carpets offers a full range of flooring solutions and services to customers in Dulwich, London and the South East. Each of our clients gets the individual treatment they need, and we are committed to providing quality carpets and flooring at great prices. We use only top quality underlay which offers excellent noise reduction properties and also great levels of comfort and durability underfoot. We use supplies only from top providers exhibiting a long-standing tradition of delivering products of great-quality to fulfil flooring needs in the region. Wood flooring, whether engineered or real, is a very beautiful and practical choice in any home. We offer a full service regarding wood floors and can demonstrate the sheer uniqueness of this option, while also offering a full assessment and quotation service in order to make sure you get the floor you deserve..
Laminate floor provides comfort and practicality to any kind of home. It comes with a fantastic blend of diverse patterns and colours and can look very attractive indeed. We look forward to serving your interests and guarantee that our skilled installers will give you the very best results. Even those with allergies to dust should not be troubled, since laminate flooring does not attract or retain dirt. This form of floor is superb when it gets to cleaning too. Luxury vinyl floor tiles providefundamental gains for any home in terms of beauty and style. You will end up enjoying the high-grade materials used for installing your flooring, which come from Amtico and Karndean, among others. Our fitters are highly trained, having amazing trade skills that ensure fulfilment of the needs clients have. We have the tradition of employing professionalism while addressing your needs and will find a way to gladly incorporate the suggestions you make into the final flooring plan. Vinyl-based floors grant unmatched looks to any home with people concerned with utilising synthetic flooring. Gains of mildness and extreme beauty are notable benefits of using this variety of flooring, apart from its long-lasting nature. Linoleum exhibits flamboyant appearance and great qualities of biological degradability. Consider carrying out kitchen and bathroom-installation of this type of flooring, since these places get visited with great frequency. Custom and bespoke flooring gives an appealing look from first glance. This package is available to anyone with special requirements for floor fittings. Cherry carpets apply intensive measures of prudence in ensuring the needs of clients are met. Expect to be served with swiftness and in executive style after we take a tour of your home.